I stumbled upon this gem completely by chance in a bookstore a few years ago. I’d never heard of the book or the author before, but I was completely hooked upon reading the first few pages. The sharp, visceral story is set in Las Vegas and focuses on a character trapped between his toxic friends and the pitfalls of sin city. 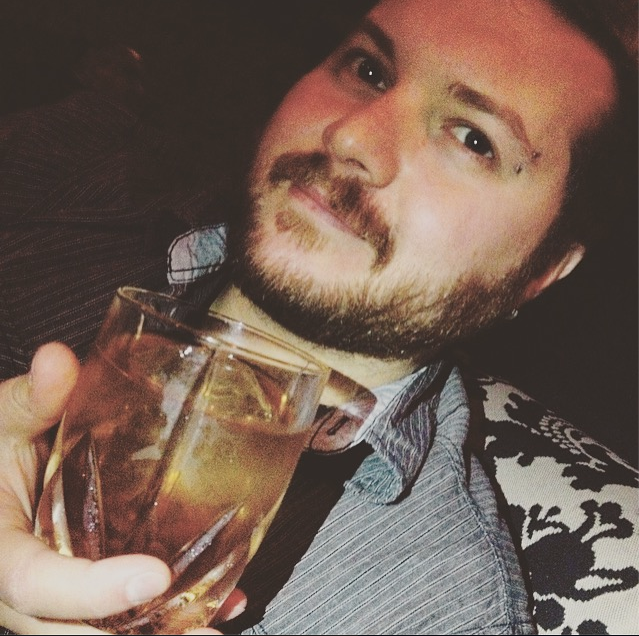 It’s about a man dealing with the complexities of who he once was and who he wants to become. Disturbing and heartbreaking at times, McGinniss’s style and story are exactly what I want to get out of a novel: compelling, effective, and masterful. The writing is lean and crisp, often winding you like a gut punch. The characters are deliciously flawed. The tale is tragic. It’s a look into a warped mirror of sorts, a reflective slice of real life that seems strange because far too many people don’t want to acknowledge this kind of story exists. Las Vegas is a brightly lit black hole sucking in the money and souls of all who come close, neon lights attracting people like moths before burning them at the blackjack tables and slot machines. For the young growing up in and around Las Vegas life can be a foreign existence, something so alien from the rest of the country that it seems unrecognizable. There are just as many scams in the city’s workplaces and communities as there are along the Vegas Strip. Money makes people do crazy things, and a gambling town can operate more like a free-range asylum where everyone is out on a weekend pass. ‘The Delivery Man‘ is storytelling at some of its absolute finest. I’m actually insulted (if not horrified) that more people don’t recognize the level of talent that is present within these pages. McGinniss’s skills are well-honed and I envy his level of craftsmanship. He doesn’t just tell you a story, he makes you feel it, under your skin, through your flesh, and down in your bones. Whenever someone asks me to recommend a fantastic book written by a talented author that I personally love, I inevitably tell them about this novel. 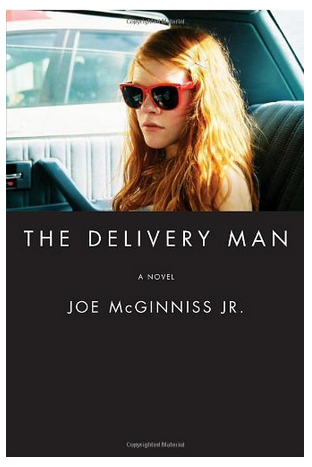 I’ve always felt Joe McGinniss Jr. knocked one out of the park with ‘The Delivery Man’, but sadly I think it sailed over too many people’s heads. This book was one of my ‘10 Books That Stuck With Me‘. Check out which others made the list here. Buy ‘The Delivery Man’ on Amazon Today!